This information is from Kimberly Morris. She has created BATS out of the butterfly punches. This is one of the best tutorials ever! Kimberly is soooo creative. Thank you Kimberly for this wonderful idea! You can see on the butterfly above, you actually want to cut up into the upper wing area just a little bit. For the butterfly below, you'll want to come in just right under the wings. Remember, take another "bite" with the punch if you didn't trim off quite enough the first time. I actually took a second tiny bite with this smaller butterfly to get the look I wanted. 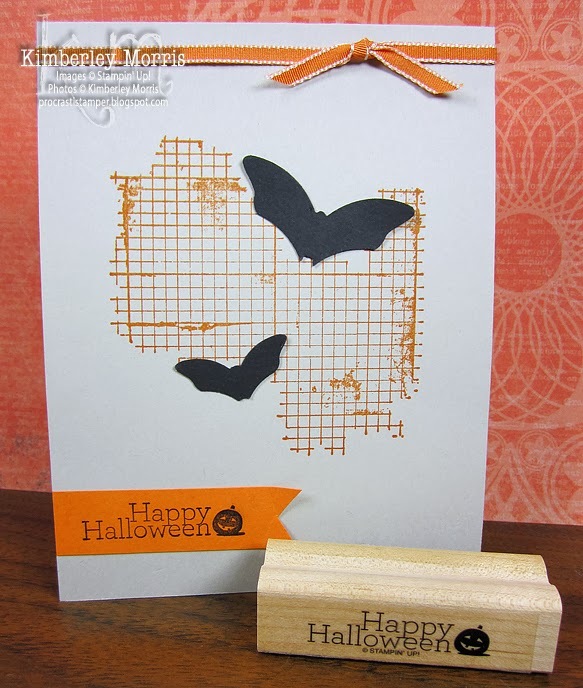 DON'T FORGET...you can get the Bitty Butterfly Punch at 15% OFF through September 30, 2013 when you order it bundled with the Papillion Potpourri stamp set (get the bundle with either the wood-mount stamp set or the clear-mount stamp set). Again, thanks to Kimberly for this great tutorial! I love this technique called "out of the box." This looks hard but it's easier than you think. Scroll down to the bottom of this post to see the video I did. Don't you just love this wonderful sentiment. I am doing a class using Swallowtail, sign up NOW. 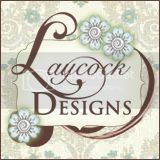 Check this page often - you never know when another great class will be offered! New Items on the Clearance Rack!!! Get them while they are HOT!!!! Act Fast before they are. A full shipment of Magnetic Platforms (item 130658) has arrived! We are happy to announce that the great wait is over and we can start filling new orders on September 12. This is one of the supplies I can't live without! OMG! It is so handy, makes your life easy, and you don't have to waste tape or post its! If the Big shot is your best friend and you love framelits - this is a MUST HAVE! 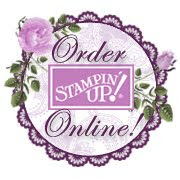 Please contact me to day to place your order. This is a beautiful project done by Robyn P at the main office. I hope you enjoy this beautiful picture. It is now time to transition into fall, and this month’s Best of stamp set, “Best of Autumn,” is the perfect set to help you with your crafting needs—such as making a card or a tag for a gift. I used the leaf and greeting images to create my project. Gold is very popular right now and I wanted to incorporate it—so I gold-embossed a few leaves and colored the cut-up doily pieces using a Sponge Dauber and the Gold Metallic Encore Pad. Last, I rubbed the gold ink pad around the edges of my frame to give it a more rustic feel. This framed piece would be perfect to use on your mantel or entry table—or even to give as a gift. It will be sure to get everyone excited about the fall season!